Here are a small sample of healthy classic recipes to tempt your taste buds. Try this lovely recipe and make your own hot cross buns! This stunning dessert is a perfect sweet treat! Something special for that Sunday dinner, complete with a how to cook video. Celebrate World Chocolate Day with this mouthwatering recipe. This bircher is great for breakfast, make it the night before for extra flavour. Or why not have it as a dessert, it's so versatile! Beetroot and chocolate might seem like an unusual combination, but don't knock it until you have tried it. 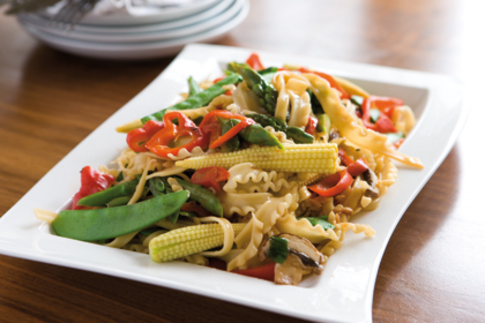 At just 283 calories per serving this recipe is worth a try! Chicken and Chilli Stir-Fry as mentioned by Rosemary on ExPat Radio.